Concertgoers have expressed joy at the high-level of safety during this weekend’s Ed Sheeran concert in Johannesburg. Security concerns were heightened after FNB Stadium turned into a crime hotspot at the Global Citizen Festival in December. Load shedding could not put a damper on the event either, leaving no fans disappointed. People have expressed content online and commended the well-planned event. More than 60 000 fans gathered at FNB Stadium to watch the pop star perform some of his greatest hits. Ed Sheeran delivered a perfect performance at his Divide Tour, even wearing a South African t-shirt and waving the national flag. The Johannesburg Metro Police assured people prior to the event that they were well prepared for the concerts and had deployed dozens of its officials in and around the venue. At least four suspects were arrested for smash-and-grab incidents. A JMPD chopper also flew overhead to scan the vicinity. 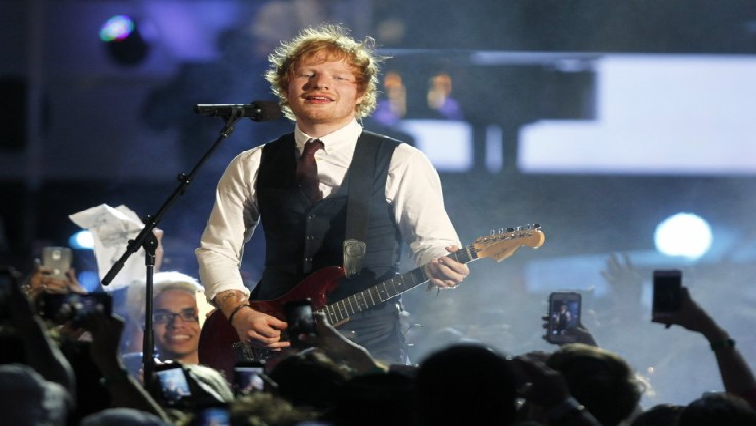 The post Fans impressed with Ed Sheeran concert organisation appeared first on SABC News – Breaking news, special reports, world, business, sport coverage of all South African current events. Africa's news leader..